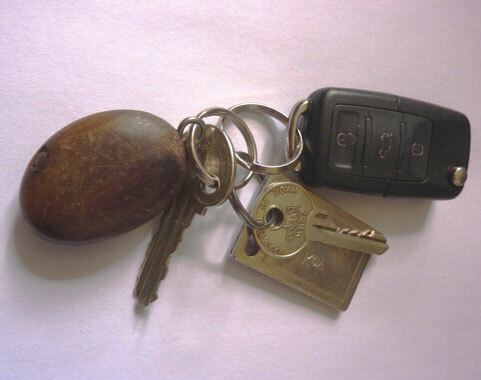 For years I have carried a piece of wood around on my key ring. I use it along with the saying 'touch wood that ... does not happen to me'. I use it for luck and to ward off bad luck. I have no idea why I do it and I think I must have just picked it up from my parents. I have noticed others searching for wood to touch when they have said the saying and tapping their head as ifmade of wood as a joke and as an alternative to the real thing.